Hello there.. So. I was going to either wait for TheFicusWithSuperPowers, the creator of the previous two polls, to make the 2015 poll (but they haven't been active since october 2014) or wait for a dedicated active member to create it... but no one did loll. So here we are.. I'm gonna set the ball rolling. As the previous years did it, we'll be continuing the tradition of the 10+ point system! 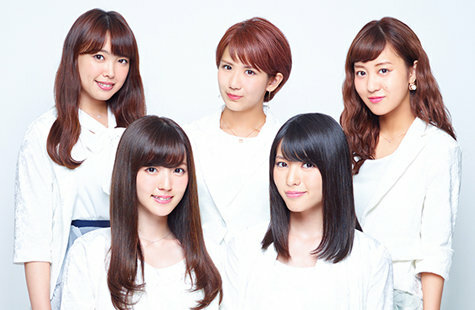 2015 has been a rollercoaster for H!P with Berryz going on an indefinite hiatus, Fukuda Kanon's graduation and 3 new groups popping up onto the surface. Last year's poll saw Ishida Ayumi dance her way to the top to dethrone the now graduated Michishige Sayumi (2013's winner). With over 20 new faces debuting this year, surely they will be a force to be reckoned with. You can only give one member each point. So for example, If you gave Michishige Sayumi 9+, you cannot give her 6+. Because there is a chance of people double voting through emails, and many people in this forum questioned the legitimacy of the polls for that reason, I'm not providing any email to send your votes to. Therefore, YOU CAN ONLY VOTE THROUGH POSTING ON THIS THREAD. You can only vote if you have made your account before Dec 17, 2015. Votes made by accounts created after that date will not be counted. ONLY THE MEMBERS THAT ARE ON THE FIRST POST ARE ELIGIBLE. You must only vote ONCE. Please don't make multiple accounts to vote (seriously the mods will find out and ban you lol). Please use all 10 votes, it just makes it more accurate and saves us vote counters the time of going back to check which vote was put where on the flowchart. No double names allowed. For example, if you put Kamikokuryou Moe at 10+, you cannot put her at 9+, 8+ and so on. You cannot change your vote once you have cast it. This causes errors in the tallying process and makes it harder for me to count the votes. Unless any of the counters send you a message to tell you otherwise, please follow all the rules to make this easier for us! 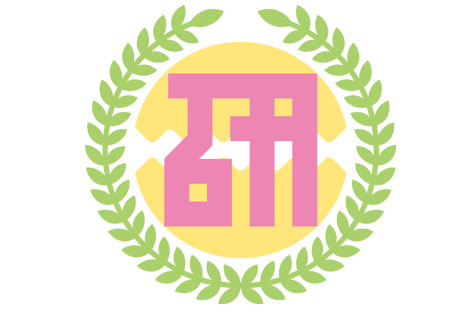 Every girl officially classified as an H!P member during the 2nd half of 2015 are eligible. 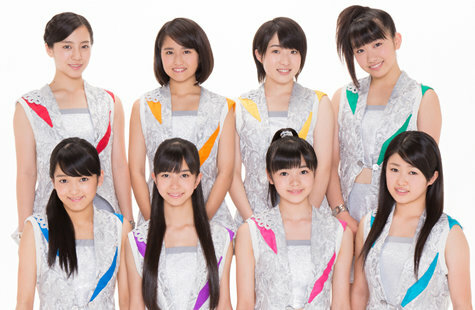 So while Fukuda Kanon is eligible, Berryz Kobo are not. Please send me a message if you would like to be a counter. You would be expected to be able to take the time to tally up the votes and discuss any issue's that may appear with the counters team. You must be at least Kouhai status to be a counter. -If you get sent a message from anyone above regarding this general election please reply asap! Saving this post for when we have the final results! And that's it! All done. Hope you enjoyed it. How did your favorite do? We need more KSS debuts! Aika and Miki are doing a great job at connecting us foreign fans. Aika's facebook reports and Miki hosting J-Melo recently, that is just too good. Ayumi and Eripon are just great and only getting better as idols. Murota Mizuki, she is just perfect just wish she would be pushed more. Funaki Musubu, finally she made her debut, very much deserved and she will bringing more smiles to everyone with her aura. Manakan, she just so dang moe. Inoue Rei, such an outstanding member doing all sorts of things for H!P and Kobushi. Hama-chan, "the face" of Kobushi. Hirose Ayaka, I'm a late fan of her but she can sing and she is just lovely (and she knows it lol). EDIT: Because of new rules. 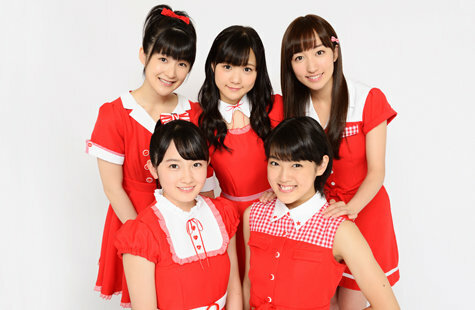 +1 .........Kudo Haruka.... I guess? Congratulations to the Princess on becoming the new Queen! Long may she reign! Gosh.. So hard to decide.. I really want to put Hamachan, Kishimon, Fukuchan, Murotan, Harunan, Maho & Airi in there too.. I'm so in a conflict..
Eripon really moving up & down in my ranking.. I wonder why.. I don't usually put Riho in my list but recently after announcing her graduation, I love her more & more.. most likely because I'm paying more attention to her more now compared to before..
Only ten is horrible T_T I want to include Meimi, Airi, Rina, Mizupon, etc.